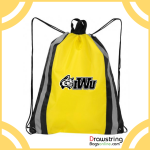 How Custom Polyester Drawstring Bags May Become an Asset to Your Promotional Campaign? • Abundance of variety : When polyester arrived on the scene in 1970’s they were despised as whacky and tacky and critics largely debated how they are badly influencing economies around the world. However, they have survived all criticisms to emerge strong fabric of the millennium and they are being produced on mass scale. 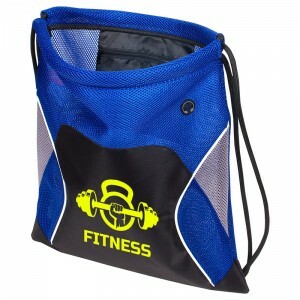 This is why you will find abundance of variety when it comes to customized polyester drawstring bags. 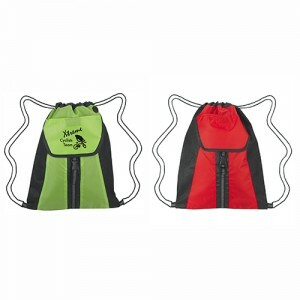 These bags can be availed in all shapes, sizes and different denier lengths, depending on your choice and targeted usage. They largely remain affordable to people of all budget sizes and interests. 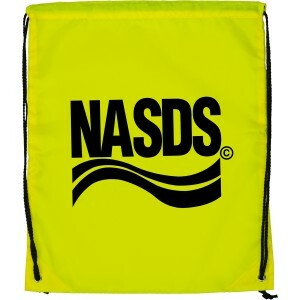 • Perfect for outdoor usage: Polyester is highly resistive to UV radiation and thus best for marketing throughout the year. This is why marketers are ordering them for gifting through summers and other times of the year. 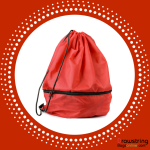 Polyester bags bear high melting point and they remain in good condition despite their harsh usage. A user can easily wash them in hot water and still expect it to retain its color and strength. Being water resistant, polyester is also becoming a choice for industries in shipping and marine related services. The polyester was also tested to fare well during winters or other harsh weather situations. This means marketers who are targeting adventure seekers and outdoorsy people can easily rely on it for value building. 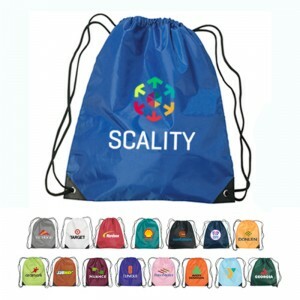 • Make a great tradeshow handout as well as complimentary token : Promotional nylon drawstring bags are largely popular with marketers because they are cheaper. Marketers can employ them for bulk or complimentary gifting depending on the choice. Marketers who are expecting plump leads in the new season can offer it as a compliment with early bookings or early purchases or those who are looking forward for some quick fame can hand it out during tradeshows or other mass promotional events. • Perfect for all age groups: Most of t he times marketers have to scratch their heads hard to find products, which are loved and remain purposeful for everyone alike. 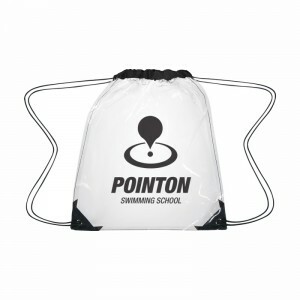 However, with polyester drawstring bags this situation is easily neutralized because they serve perfect for all age groups. Be it students, office goers, gym hunks, motorists, or any XYZ on the list, all can find purpose and success with it. We are sure that all might have more or less the same tales to tell. 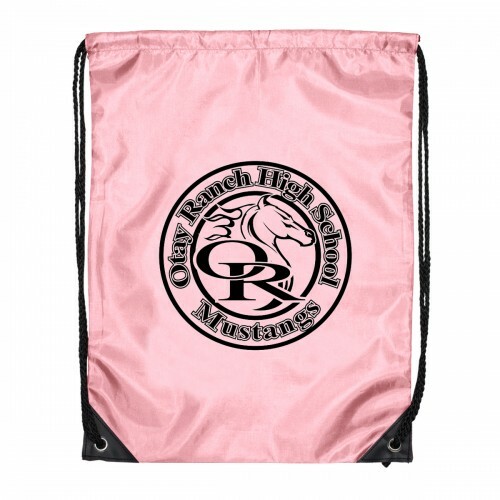 If you believe that customized polyester drawstring bags are worthy of investment, then look no further you can easily find them on any reputable online bags store. You can order them in bulk and seek favorable discounts as well as avail benefits such as free art setup, free online design proof and free shipping along with them.